Toy Fox Terrier is a small terrier breed of dog. Unlike the Smooth Fox Terrier and Wire Fox Terrier, the Toy Fox Terrier did not originate in England. This is, instead, a recently developed American breed. Smooth Fox Terriers were crossed with several toy breeds, including Chihuahuas, Italian Greyhounds, Miniature Pinschers, and perhaps even Manchester Terriers. The resulting dogs are both true terriers (with strength, stamina, and gameness) and true toys (with a more livable disposition). Toy Fox Terriers stand 8.5 to 11.5 inches tall with weight proportionate to height. They are small yet well-balanced and strong. The eyes are dark and round, and the ears are upright and large, never dropped. The tail is docked. The coat is smooth, fine, and predominantly white with patches of color. Brush weekly with a soft bristle brush or rubber curry comb. The Toy Fox Terrier is an active dog breed who is playful and animated, yet not as busy or intense as the Smooth and Wire Fox Terriers. She enjoys daily walks. The Toy Fox Terrier is also suited to many dog sports, including agility, flyball, obedience, and terrier go-to-ground competitions. 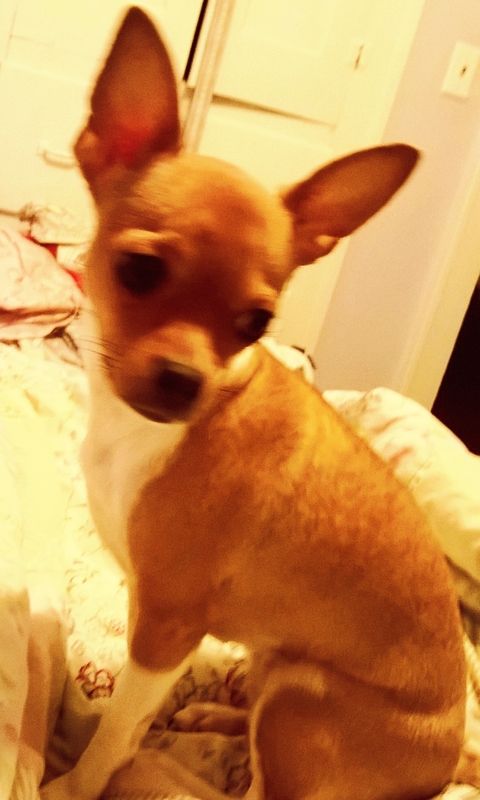 The Toy Fox Terrier is active enough to get into trouble, however, if left alone for too many hours. Early socialization is important. Although normally outgoing and friendly, some Toy Fox Terriers can be reserved and wary of strangers, and early socialization can help build their confidence. Training should begin early, too, as this is a very intelligent breed. Training should be fun and not too repetitive, yet firm and structured. Toy Fox Terriers really enjoy mental challenges, so training should continue into adulthood. Teach the dog hand signals, scent discrimination, and trick training. As with some other toys, housetraining can sometimes be a challenge. 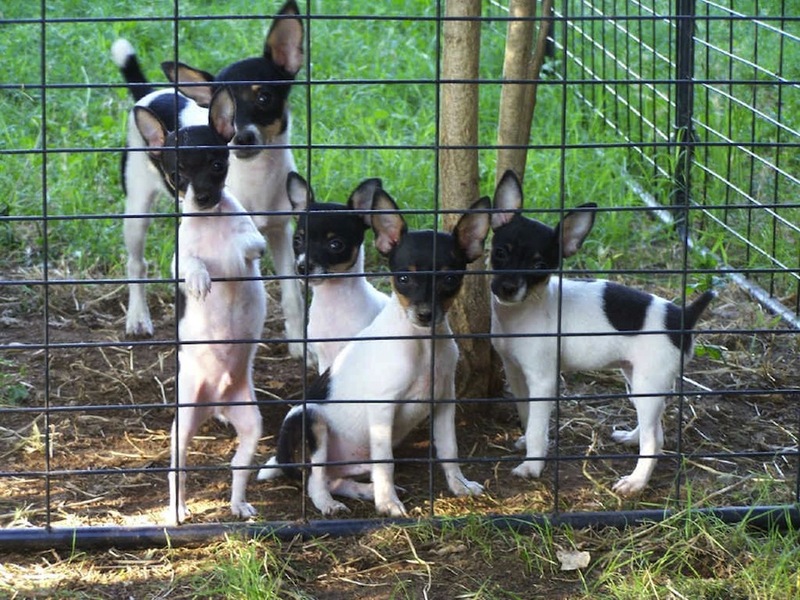 The Toy Fox Terrier breed can be a good family dog as long as children are not too rough. She can be a great companion for an active senior citizen. Health concerns include knee problems and allergies. Share your Fox Terrier ( Toy Fox Terrier ) story. Note: Upload only Fox Terrier ( Toy Fox Terrier ) picture or your picture with Fox Terrier ( Toy Fox Terrier ) below - spammer's ip may be blocked.